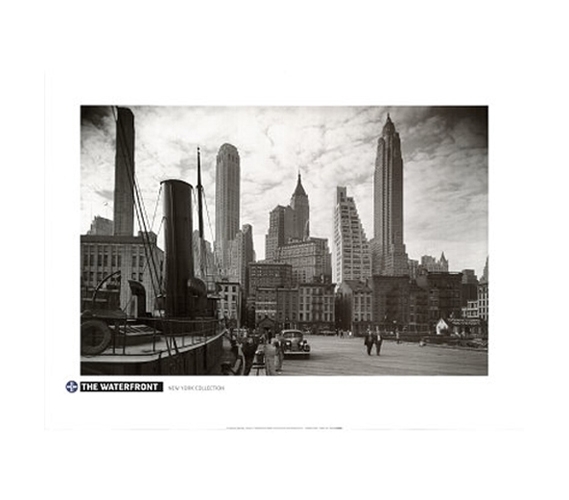 Although NYC Waterfront Condos sell for millions, this New York Waterfront Collection For College - Poster Essential sells for much cheaper. With this beautiful B&W wall decor, you'll have the best view in New York City. The Big Apple can be a hectic place, but this calming wall poster catches it in an innocent state.